Tennis is a game of both skill and athleticism, where you must have both to succeed. It is an incredibly demanding sport at the highest level and to stay at the top of the rankings takes a superhuman effort. These players have all dominated tennis over the years, and are unquestionably some of the best to ever play it. Watching Roger Federer knock a tennis ball around the court is like watching a ballerina in action. He is so graceful and elegant, yet his fiercely competitive nature means he isn’t shy to do the ugly things to get the victory. 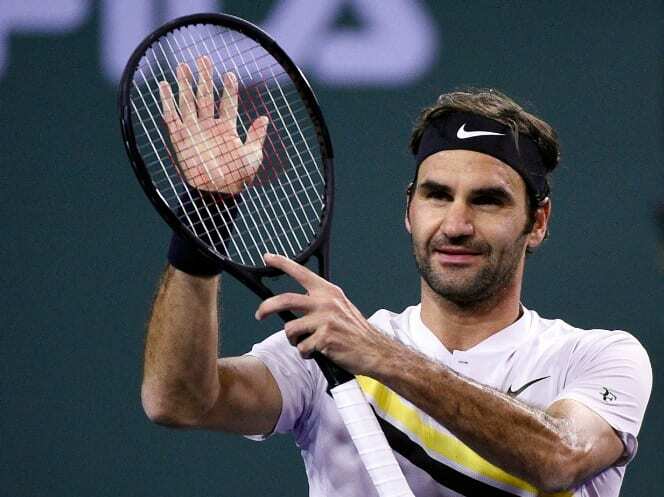 He is still going strong despite being well into his thirties, and surely there are yet more Grand Slam titles heading his way. Federer has won every Grand Slam in tennis and has 20 overall throughout his whole career. Federer is so good he’s arguably the greatest sportsperson of all time, not just a tennis star. Rafael Nadal has long been Roger Federer’s greatest rival. He has earned the title King of Clay because he is just so good on that surface. Nadal has won a total of 11 French Open tournaments (played on clay), which is completely unrivaled. In comparison, Federer has one. Nadal is just behind his great rival with 17 Grand Slam titles, but is back fighting ready to keep chasing Federer. Where Federer is graceful, Nadal is all power and speed. He never gives up, and you will have to pretty much retire him for him to let you beat him. Serena Williams has a huge haul of 35 Grand Slam titles to her name. 23 of those came in singles competition, while the other 12 were in women’s doubles alongside her sister Venus. If you are a sporting great, then the chances are you’ve changed how your game is played, and that is exactly what Serena has done. 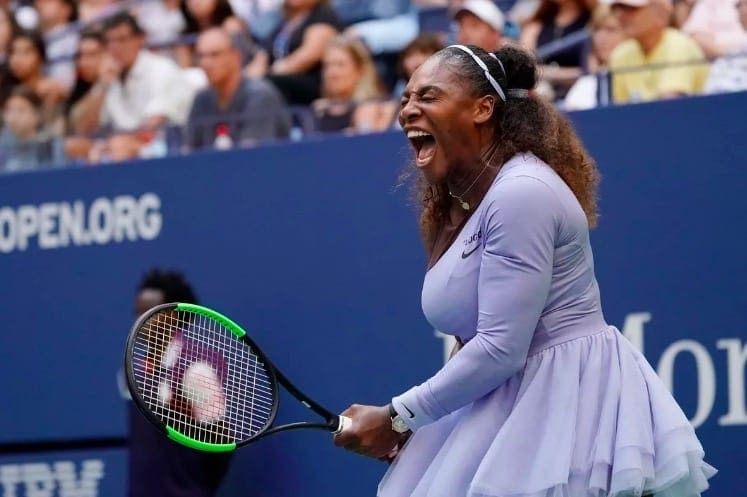 She is so strong, fast, and ferocious that women’s tennis has had to adapt, but she is so far ahead no one has been able to live with her on the court. Serena is one of the most dominant tennis champions of all time. 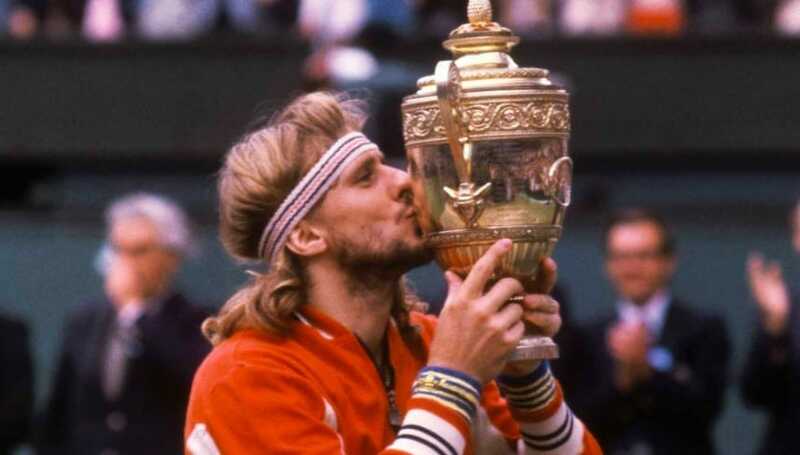 Bjorn Borg was arguably the greatest tennis player to ever live, but he surprisingly cut his career short at the age of 27. He was dominant at both the French Open played on clay, and at Wimbledon, played on grass. This dominance on both surfaces is rarely seen, and even the great Federer and Nadal could only dominate on one or the other, but not both. Borg had rivalries with John McEnroe, Jimmy Connors, and Ivan Lendl, picking up a total of 64 career singles titles. If he had continued playing into his 30s, like the current top stars, he might have been so dominant there would have been no doubt who was the greatest. These players have torn up every court they’ve ever played in, and stamped their names all over the history of tennis. They’ve reigned supreme and beaten the best of the best.